Kopernik works with NHK EDU in a two-year initiative, aiming to improve the quality of education in Indonesia by introducing interactive videos that stimulate student’s critical thinking processes in science classes. For decades, limited access to education and a shortage of qualified teachers in the last mile have been ongoing problems in Indonesia. According to the Human Development Index (UNDP, 2016), which measures access to knowledge as one of the basic parameters, Indonesia ranked 113 out of 188 countries around the world. This is lower than Malaysia (59th) and Thailand (87th) as the peer comparisons in the ASEAN region. 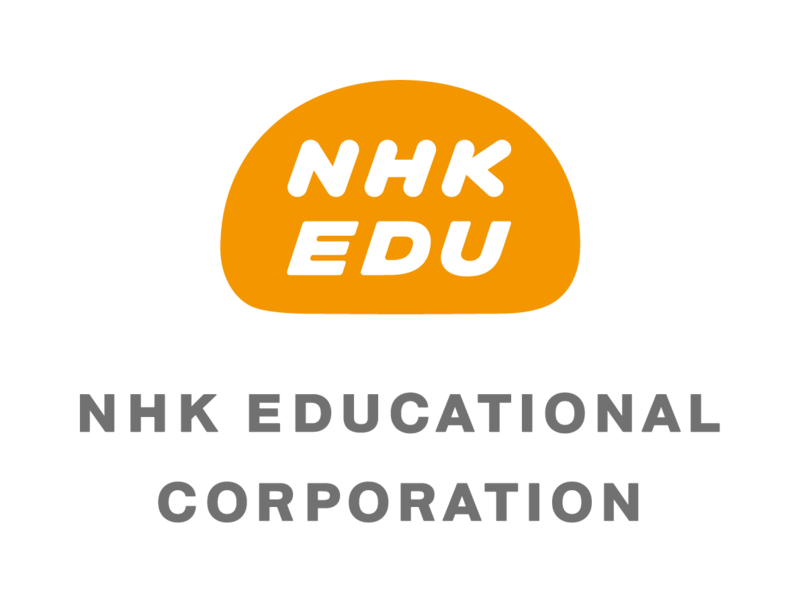 NHK EDU has been producing educational videos on the “NHK for School” platform, which has seen success delivering educational contents in Japan covering a vast array of subjects from arts to sciences. The current initiative aims to develop contents of science subject to 5-8th grade students in Indonesia in collaboration with the Hiroshima University. Across the country, the market potential is estimated to be 15.2 million students (MoEC, 2015). The initiative aims to reach both urban and rural schools across the country in finding what works in the educational sector. In coordination with the Indonesian University of Education and the Ministry of Education and Cultures, Kopernik will facilitate teacher workshops and mock classes to improve teachers’ skills in conducting their classes and to develop class plans utilizing video contents which are appropriate for local contexts. Cross-sectoral communication with public and private schools, learning centers, educational-related companies and governmental bodies initiated in this project is expected to generate effective dissemination model of quality educational videos.